From day one in 1998, Coregas’ main focus was supplying industrial gases to New Zealand industry for applications such as welding and fabrication. It still is. Quality and productivity improvement are crucial for any company wishing to become more competitive in the welding industry. Coregas shielding and cutting gases are formulated to assist you in achieving those goals. 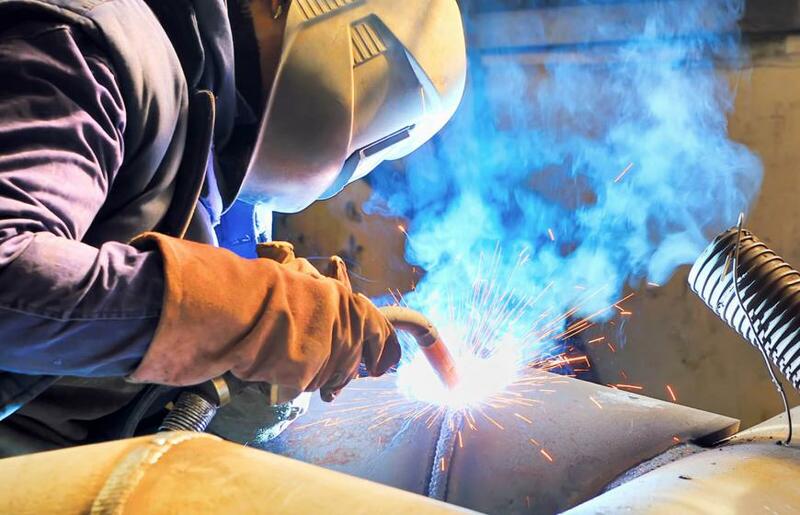 As one of New Zealand’s leading suppliers of industrial gases, Coregas has decades of experience in the development, manufacture and the application welding and cutting gases. Coregas technology ranges over all modern welding and cutting applications and is continuously updated by innovative solutions. The Coregas Technology Centre, using the most advanced welding equipment, solves customer problems on a case-by-case basis. Application engineers provide on-site assistance to customers in making optimal use of the Coregas range. Our shielding gases fall into two main ranges, branded Shieldpro and Coregas respectively. The Shieldpro gas mixtures predominantly have additions of helium, hydrogen or nitrogen, thus giving the shielding gas the ability to achieve higher performance in the areas of welding speed, penetration, profile, surface appearance, metallurgical benefits etc. giving advantages to the two major areas of concern in a welding process – quality and economics. The Coregas range comprises argon, carbon dioxide, oxygen and mixtures thereof. They offer you an extensive range from which to choose a gas for a clean, quality and economical weld. Our Trade N Go Gas™ range is aimed at infrequent users, where paying rental makes the gas too expensive. Instead, Trade N Go Gas™ products are available via a deposit system: you leave a deposit on the gas cylinder when you buy the gas, then get the deposit refunded in full when you return the empty. Gases in the range include oxygen, acetylene, MIG shielding gas and argon in D size available from approximately 300 outlets around Australia. We have also just launched E size, which is currently available from selected independent stores. Visit our Trade N Go Gas website for more information.